Standalone Exchange licenses provide connectivity to users’ email accounts via mobile-enabled ActiveSync devices. 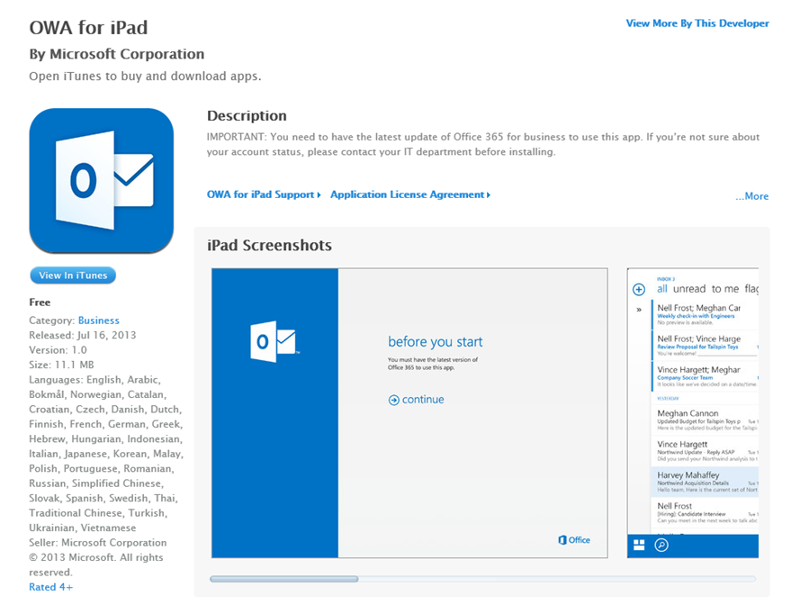 Whereas Office 365 licenses provide up to 5 instances of Office 2013 apps, standalone Exchange does not provide Outlook for desktop or Office 2013 licenses for mobile devices. 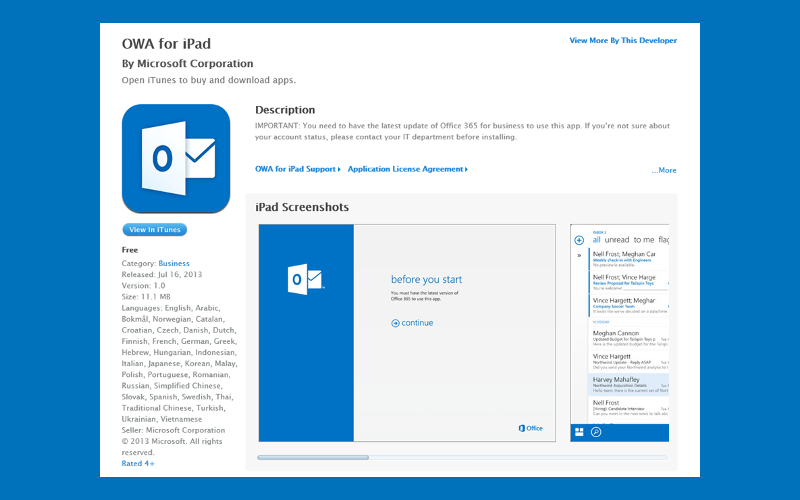 That is to say, while users can connect mobile phones, laptops, or tablets to their Exchange accounts via browsers or ActiveSync, Microsoft does not provide Office 2013 licenses for Outlook, Word, Excel, etc.